“By Now” is a song written by Dean Dillon, Don Pfrimmer and Charles Quillen, and recorded by American country music artist Steve Wariner. 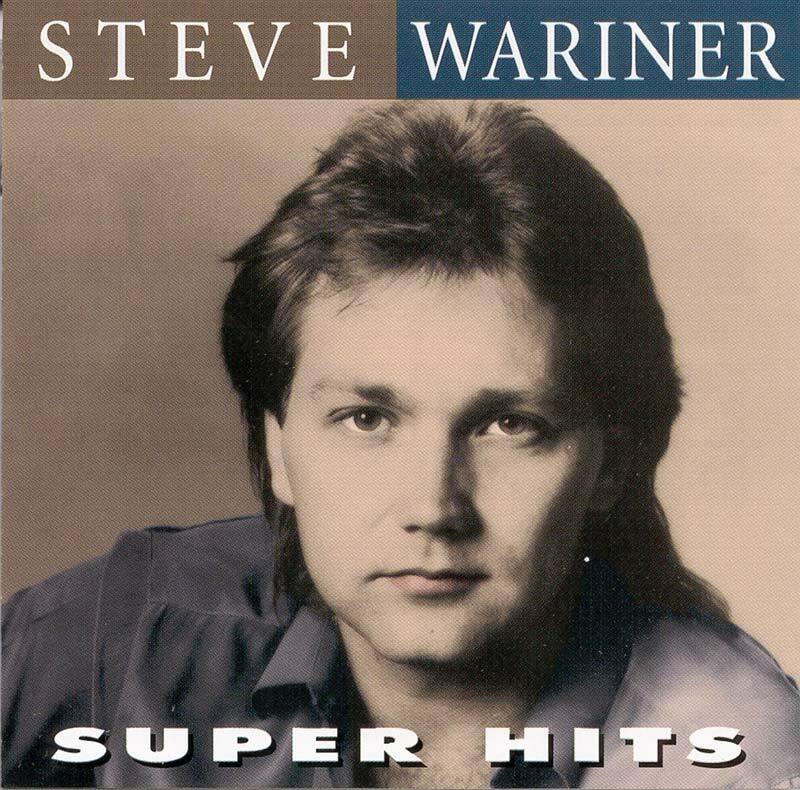 It was released in April 1981 as the second single from the album Steve Wariner. The song reached number 6 on the Billboard Hot Country Singles & Tracks chart.